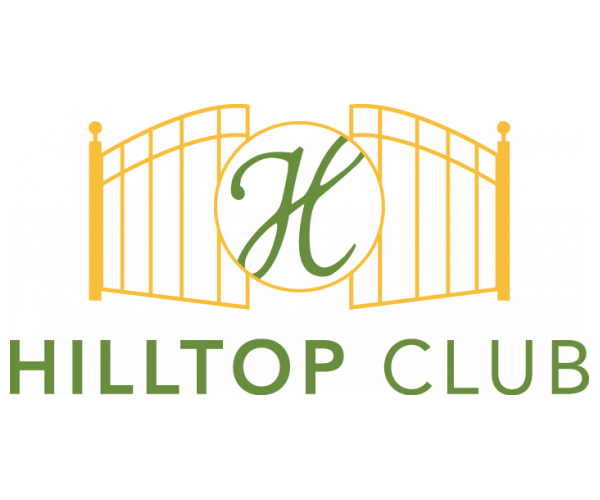 Hilltop Club is the top choice for apartments with utilities included near WKU! You aren’t charged for cable, Internet, water, or trash, and we offer individual leases by the bed (not the unit), so you’re never responsible for a roommate’s rent, even if they graduate or transfer. Plus, we have spacious floor plans and an array of amenities. You’d be silly not to live here! Our fully furnished apartments feature 3 or 4 bedrooms, private bathrooms, comfortable living and dining areas, and eat-in kitchens. Each apartment also has its own washer and dryer, which means you never have to set foot in a laundromat as long as you live here. Work hard in our 24/7 computer center and study lounge, and play harder in our 24-hour fitness or on our basketball and volleyball courts. Watch your favorite films in our movie theater with stadium seating or hang out with your friends in our spacious clubhouse. And when it’s warm outside, take a dip in our resort-style pool. With free printing in our computer lab and free tanning in our tanning beds, what more could you want? To tour these fabulous apartments with utilities included near WKU, contact Hilltop Club— and hurry. Our apartments fill up fast and you don’t want to miss out!